Keeps your water clean and your drink cold twice as long. Mud Cap: Drink water. Dont eat dirt. 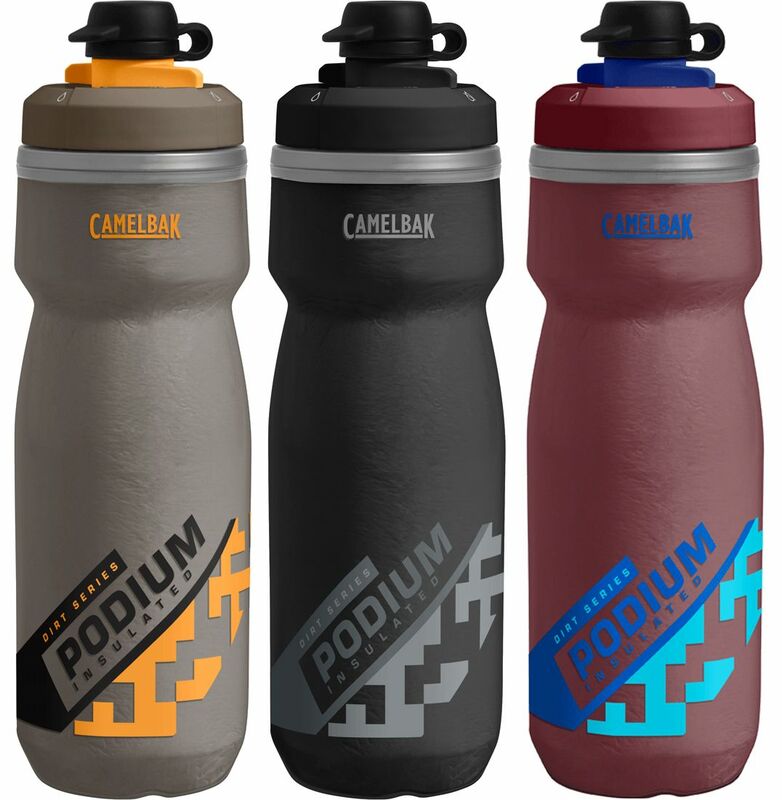 Please see below for delivery options for Camelbak Podium Dirt Series Chill Bottle 21oz 620ml.